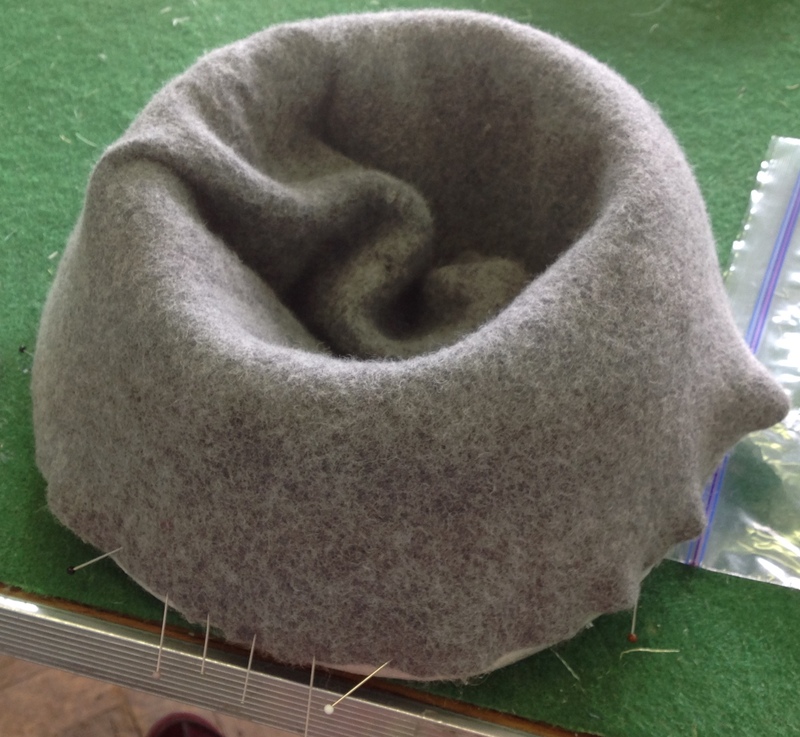 Step 2: Stretch the felt hood and pull the base of the hood over the brim block. Pin the hood roughly in place (North, South, East, West) to hold in place. 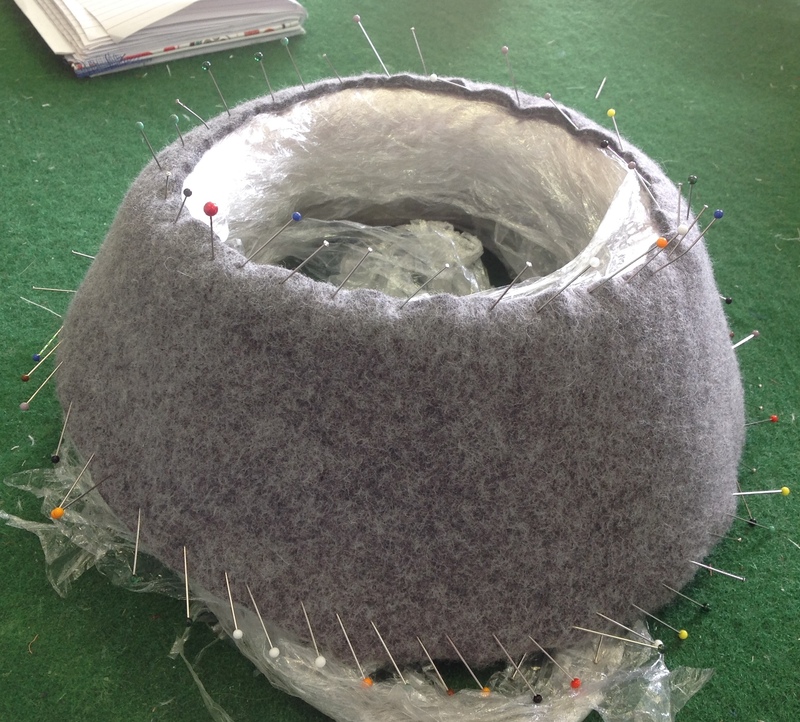 Step 3: Pin the bottom of the brim onto the block working in opposite directions until the hood sits flat. Step 4: Add a pin line to mark the top of the brim block edge, as above. Cut the hood top off just above the pin line. Step 5: Remove the top pin line. Pin the top of block brim (N, S, E, W) to hold the felt in position. Pin (block) the top of the brim out until its smooth. Step 6: Stretch the hood top over the dome (crown). 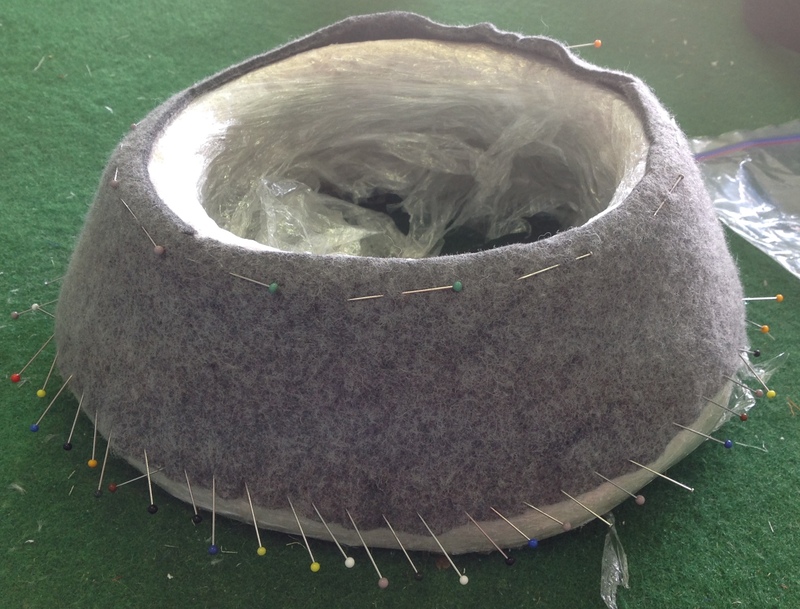 Pin in 4 places (N,S, E, W) then work around the base of the felt hood until it lies flat against the block. 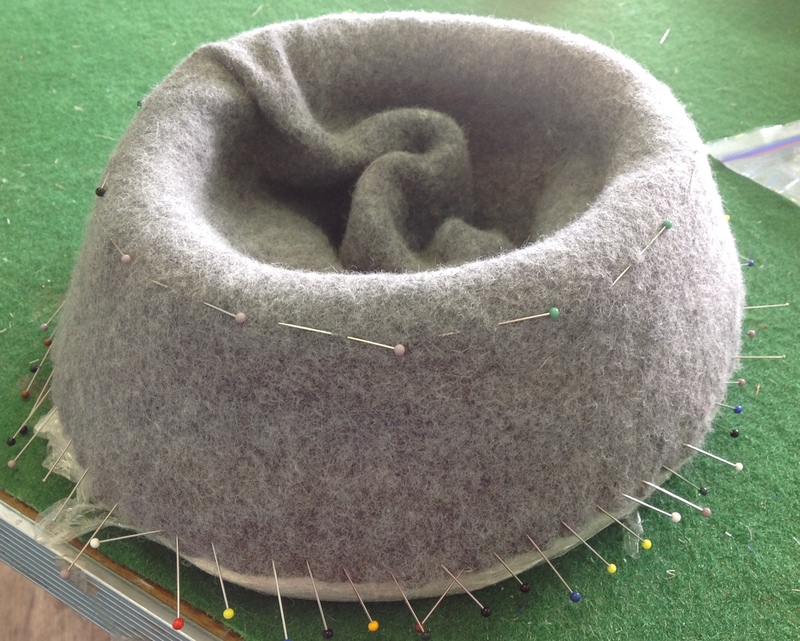 Step 7: Once dry, mark the centre front and back of the brim and remove the blocking pins. 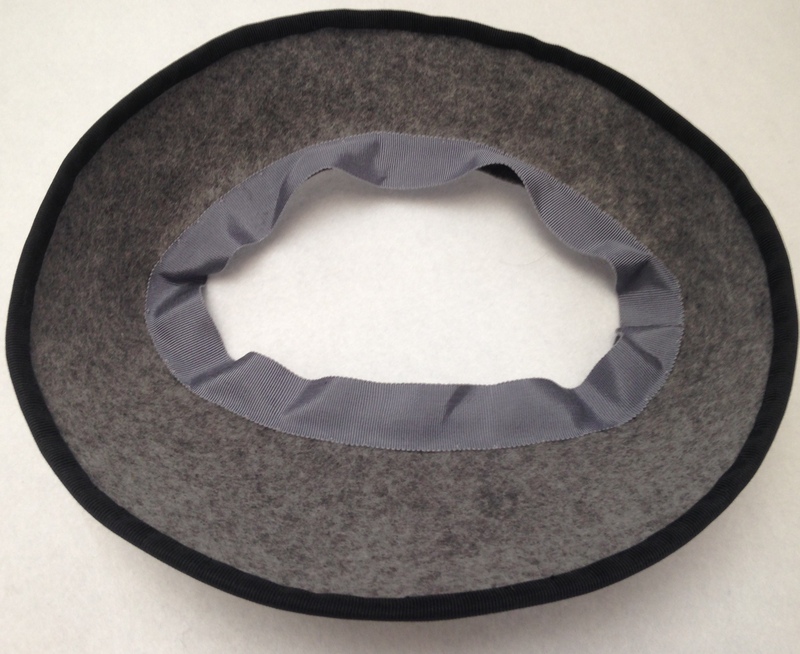 Trim the brim and crown into shape using a piece of chalk to draw in the cutting line. 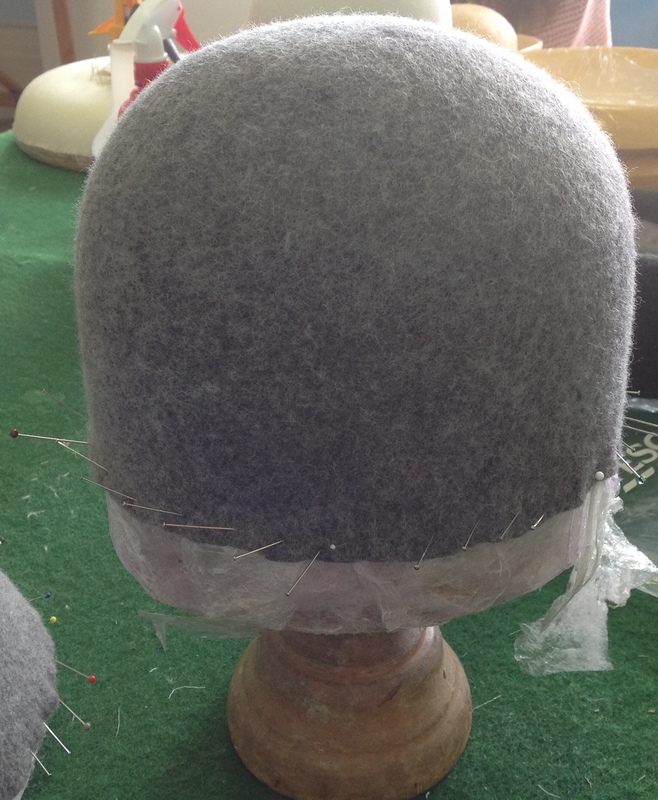 I’m making a cloche brim that slopes to one side over the eye. 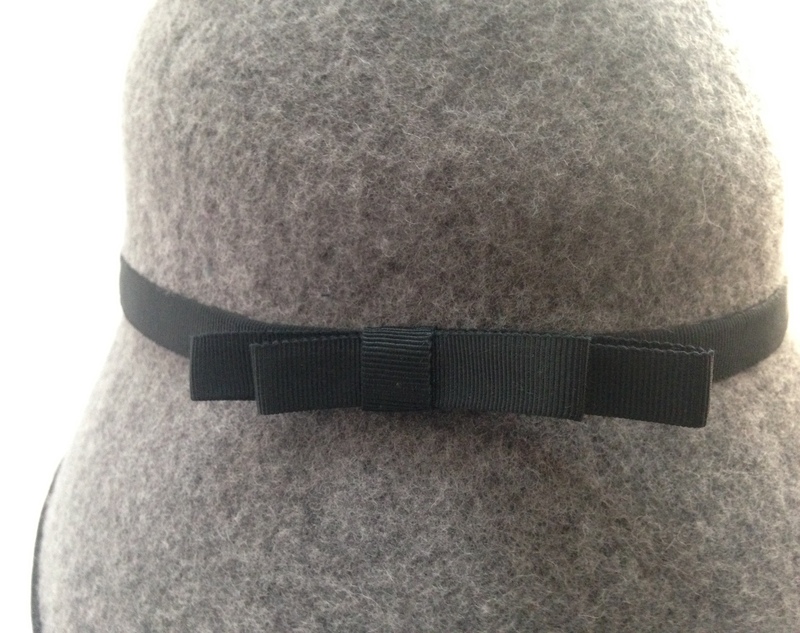 Step 8: Sew the Petersham ribbon headband inside the brim. 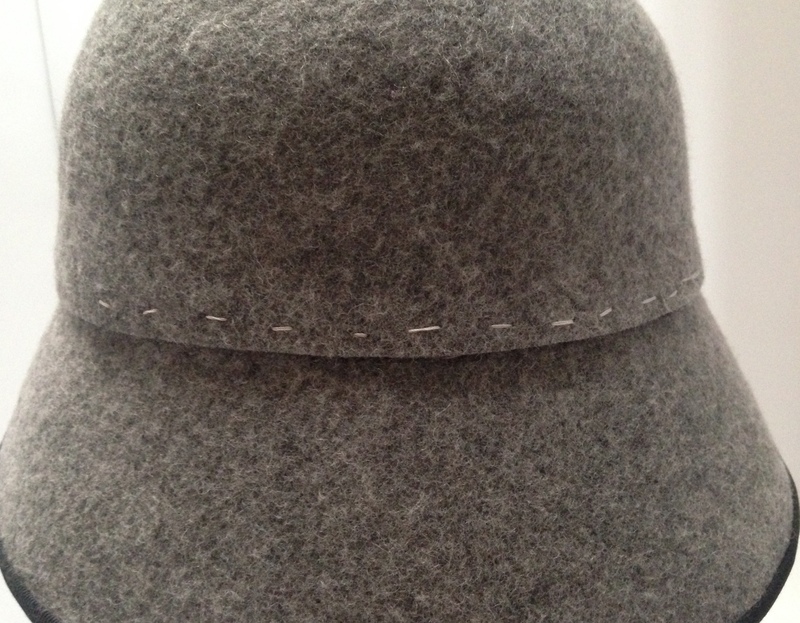 Step 9: Secure millinery wire to the edge of the brim with blanket stitch. 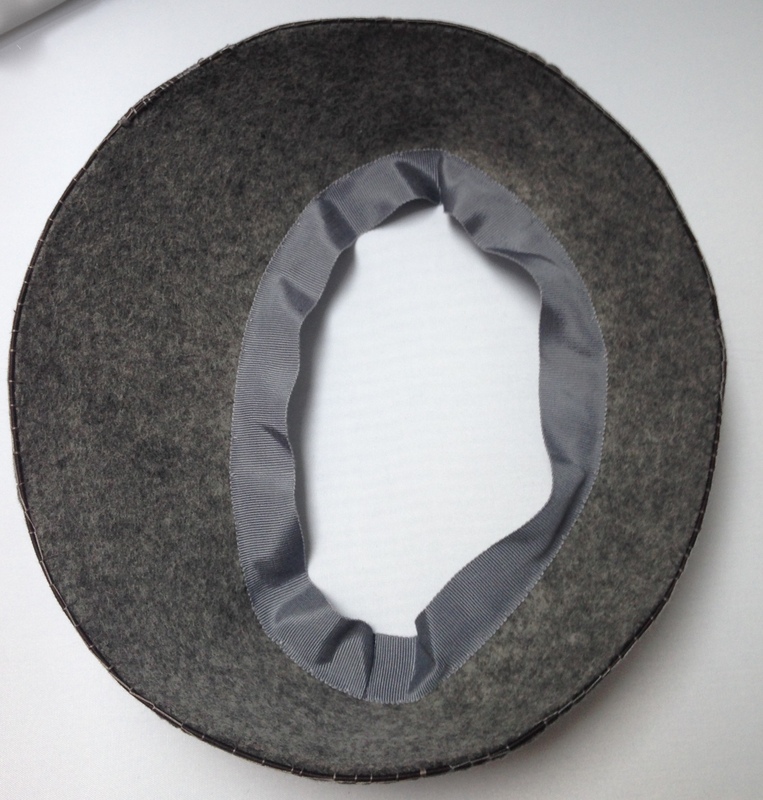 Step 10: Cover the edge of the wired brim with Petersham ribbon or other bias strip. 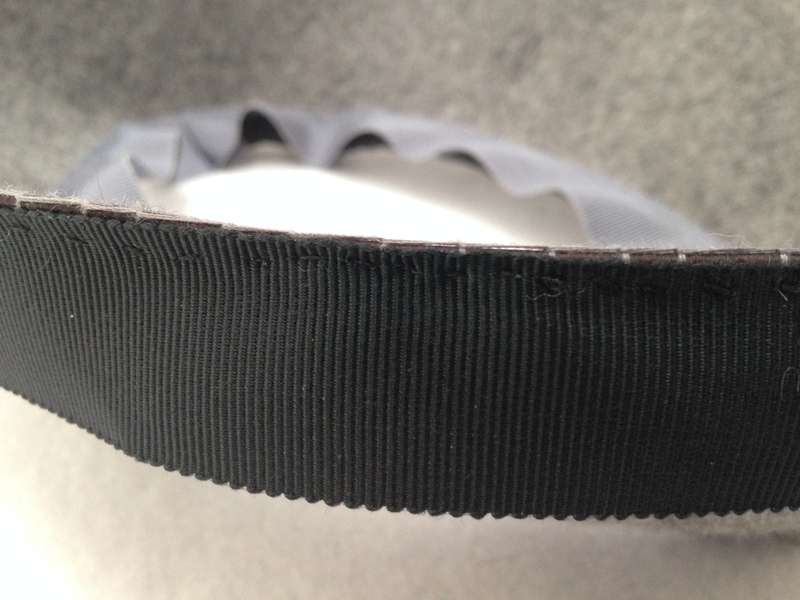 I’ve used Petersham ribbon folded back on itself for a really neat finish. 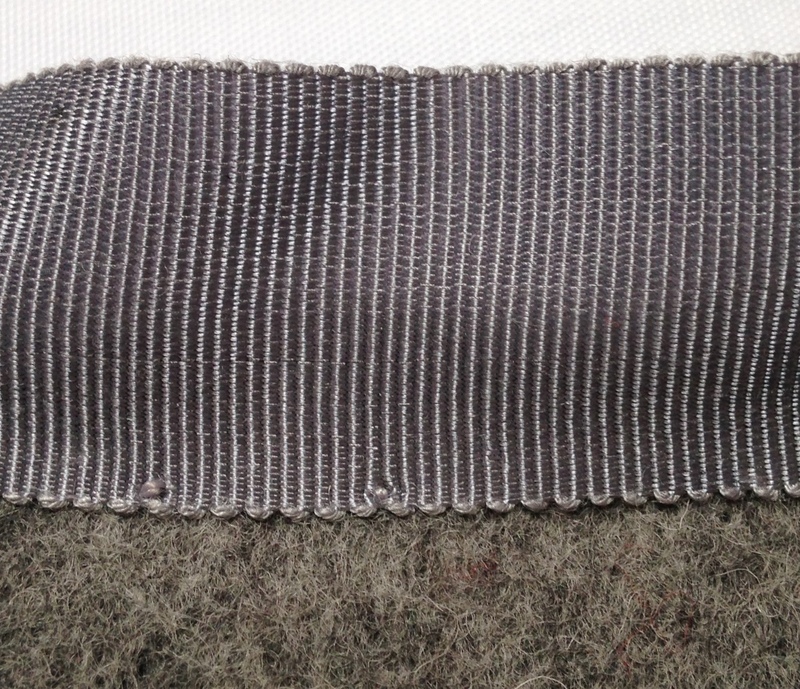 Remember to join the ends of the ribbon before you secure it to the brim – a straight seam for Petersham. Step 11: Join the crown and brim. Step 12: Add a trim. I’ve folded 1 inch Petersham in half and added a bow. Viola! 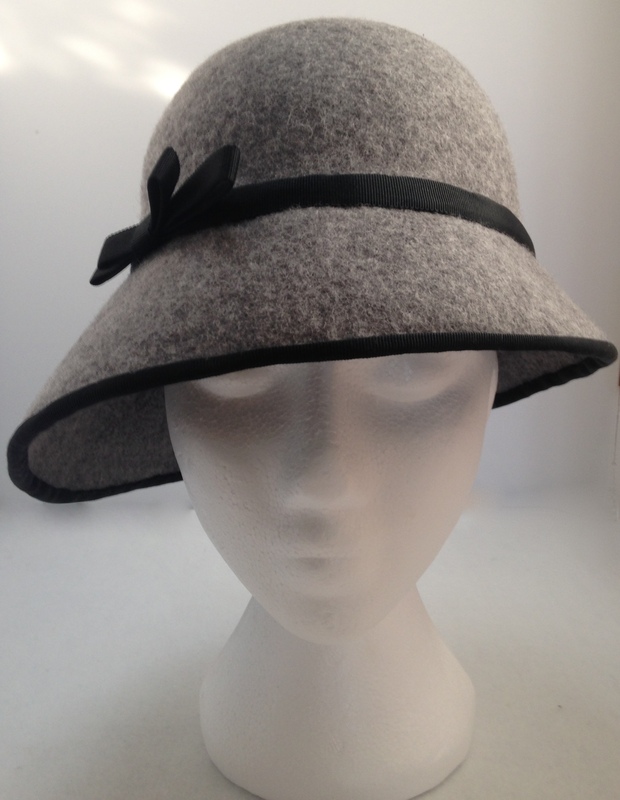 One finished felt cloche shaped hat with a side swept brim! 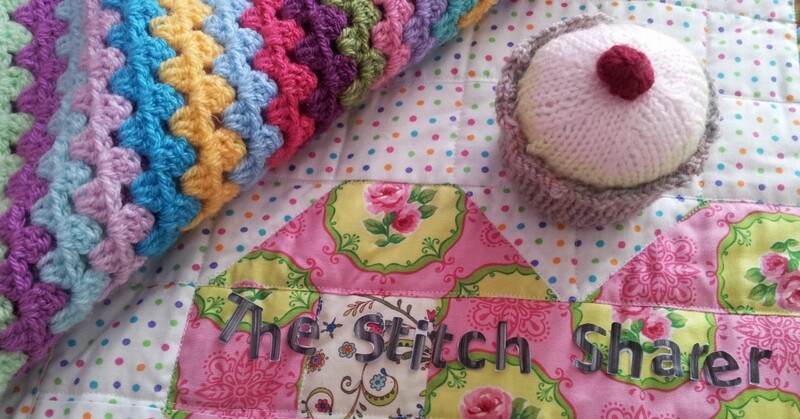 This entry was posted in beginnner, How to guide, millinery, Stitching, the stitch sharer and tagged a step by step guide to hat making millinery, how to block make a felt cloche hat, millinery, thestitchsharer by thestitchsharer. Bookmark the permalink. I’m having a hard time acquiring these wooden “blocks” that you start with. Do you know of a place in the States (I live in Charleston, South Carolina) where I could get them? There’s zero interest in millinery here– even an address in the UK would do. Awesome! 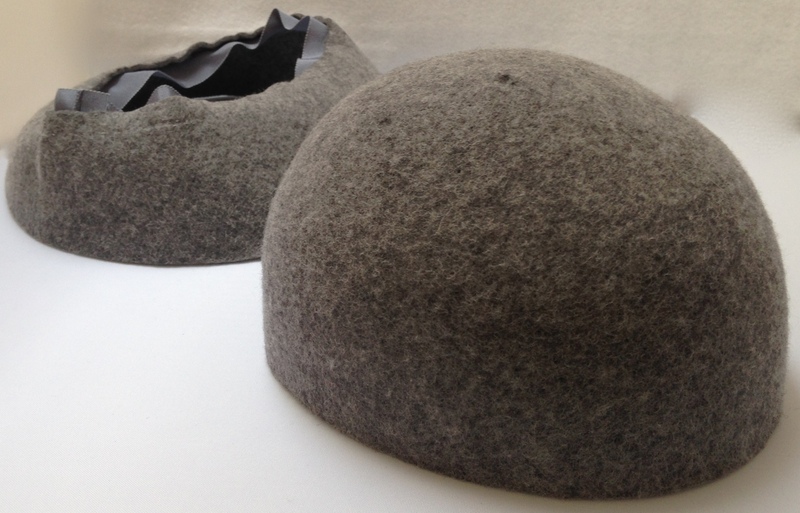 Cloche hats are fantabulous, what a great post!